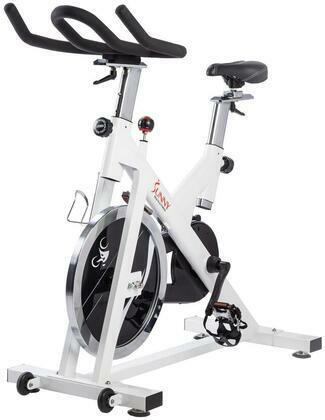 2-in-1 easy dial tension adjustment and push down brake offers a progressive and challenging workout. Felt pad gives smooth and even resistance. Switch up the intensity of your workout with the convenient tension knob with micro adjustments. With a simple twist, you can increase or decrease resistance so your workout can remain challenging and effective throughout your fitness journey. Perfect for any user's skill level! 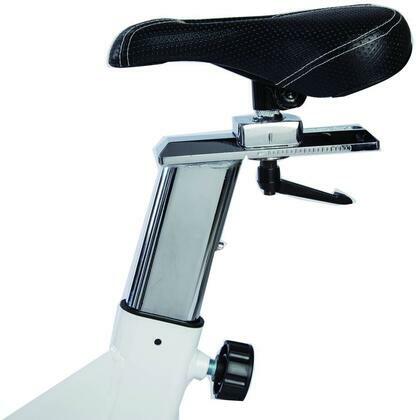 The cushioned ergonomic seat and handlebars adjust forward/backward and up/down, allowing a closer proximity to the handlebar (adjustable inseam height max 37"/Min 29"). 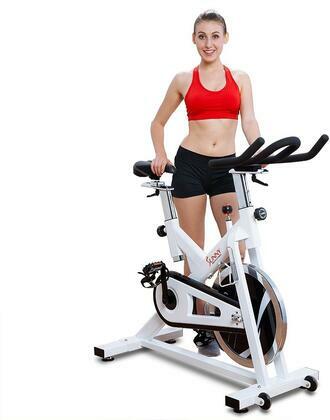 Adjustability makes this cycle bike possible to comfortably exercise. 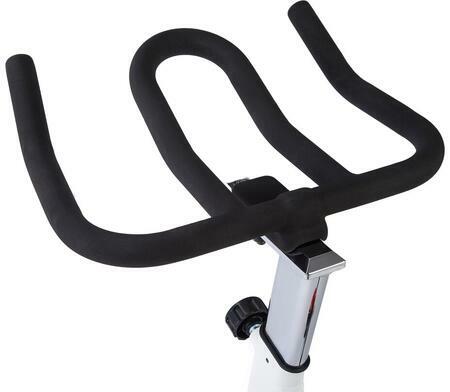 Combined Pursuit bar and Aero Bar design handlebars, it gives the rider numerous hand position variations. 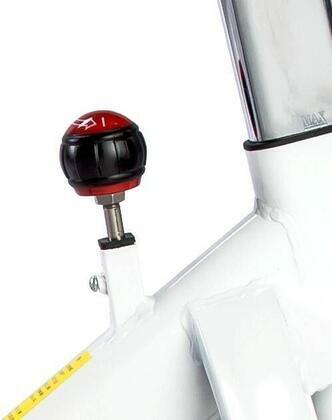 Up to 265 Ibs weight capacity. 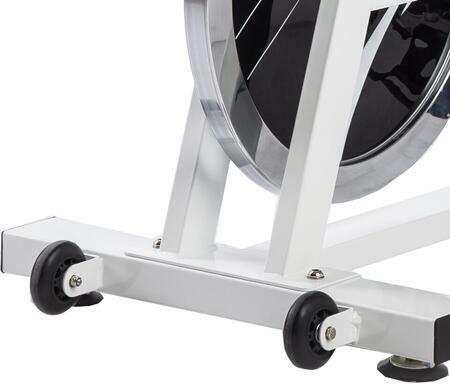 Allows user to stand up and pedal, simulating an uphill road experience.